Jon Schreiber, D.C.’s newest book, The Four Relationships and Other Essential Insights, will be published in July. 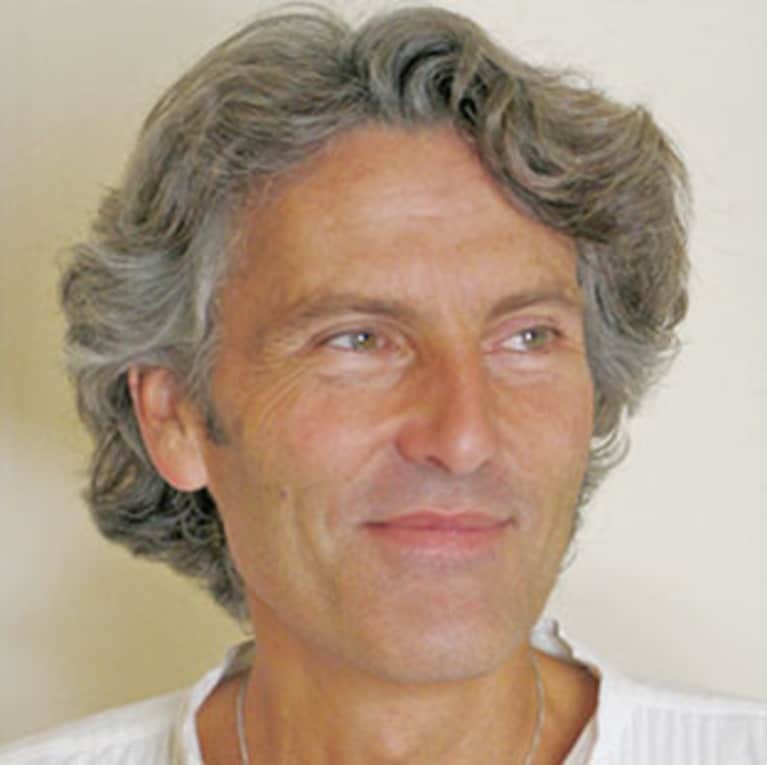 He is the director of the Breema Center (in Oakland, California), which teaches the Art of Being Present, and uses the transformational tools of Breema bodywork, Self-Breema exercises, and the Nine Principles of Harmony to support us to unify mind, feelings, and body, and create harmony in our relationship to ourself, to others, and to all life. Since 1980 he has been teaching nationally and internationally, and is the author of numerous books and articles on the philosophy, principles, and practice of Breema, including Breema and the Nine Principles of Harmony and Waking Up to This Moment.